3. Solvent based formula as well as water based forumula for your choice. 1. 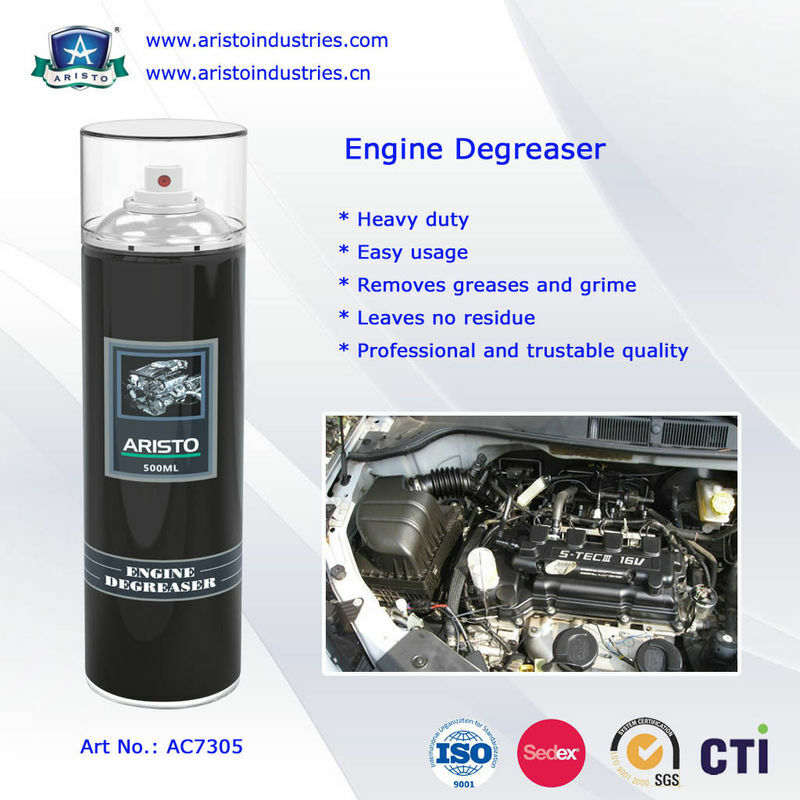 No harm to rubber, plastic and painted surface. 3. Strong penetration and emulsifying power . 2. 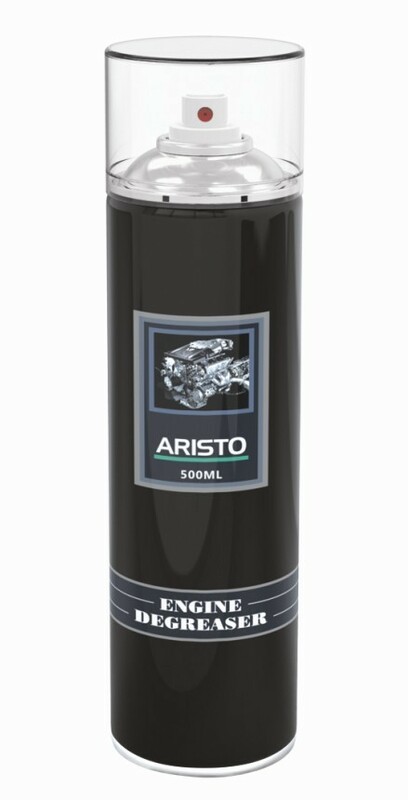 Quickly remove the dirt, dust, grease in the engine surface.